Your last week of meals is here. Are you going to miss it as much as we are? Not having to plan the weekly meals and organize our grocery lists has been amazing. The conversations around the dinner table have really made it special though. 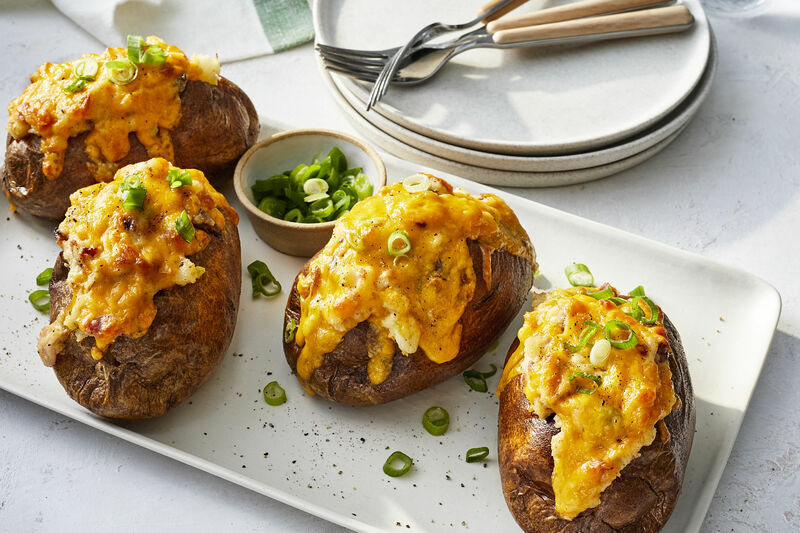 End the Month of Dinners on a strong note with these last few recipes. Don't worry, we didn't forget dessert! This comforting dinner recipe is full of bright flavors and colors, but can be prepared in just one pot. 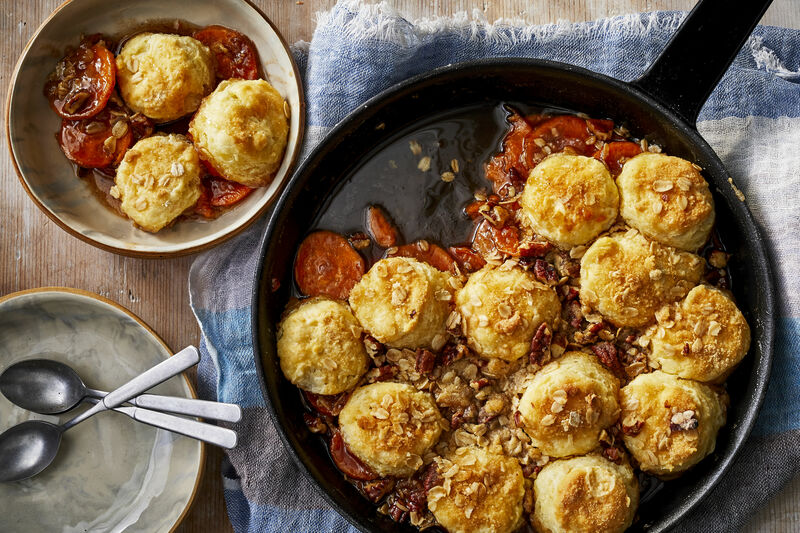 It's simple enough that it makes a great weeknight meal for your family, but it's also pretty enough that it makes a handsome main dish at your next dinner with friends or potluck. 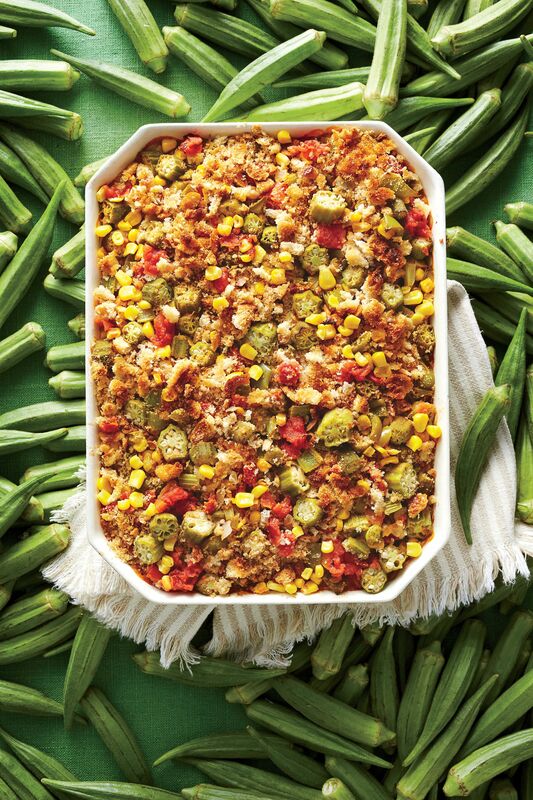 The chicken is a hit in this classic Lowcountry staple. 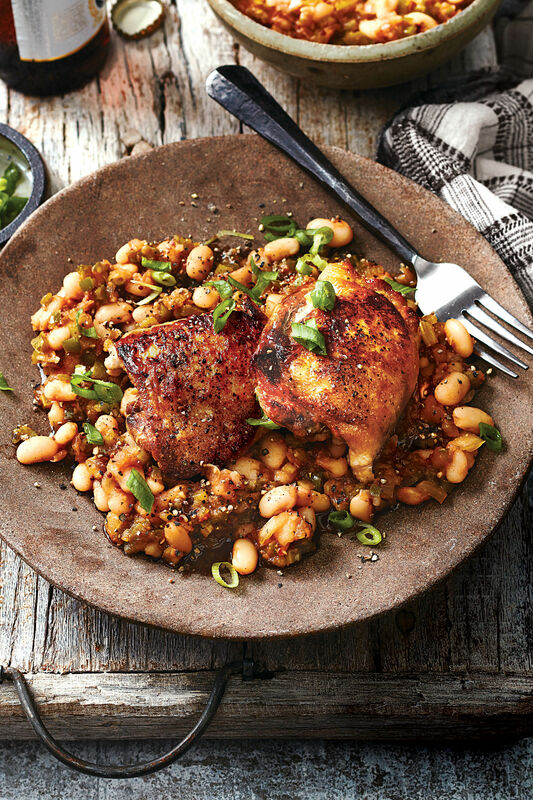 Using boneless, skinless chicken thighs brings juicy, moist flavor to the dish. The chicken stays tender through the cooking process, and using the same pan allows for those rich juices to transfer their flavor into the rest of the ingredients. The star of this dish, however, is the collards. A Southern staple, collard greens provide this dish with some extra nutritional value, but they are also a vibrant green and give some texture to your Chicken-and-Collards Pilau. 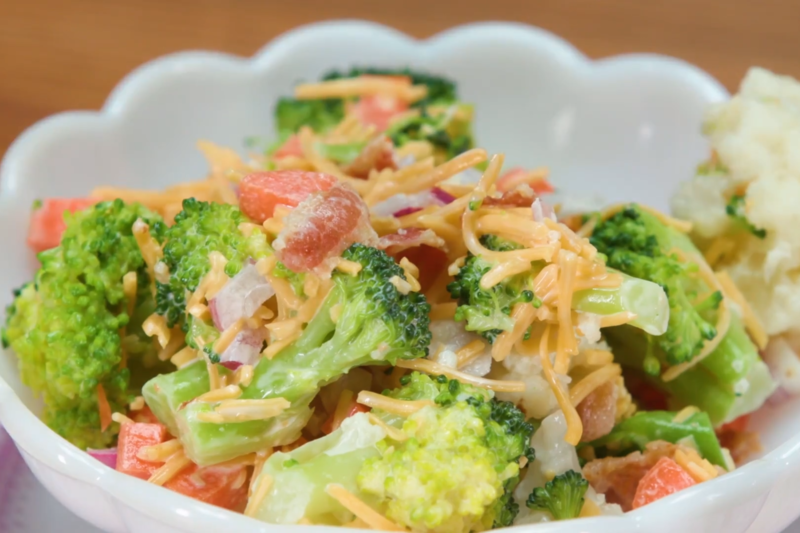 Other veggies, like chopped onion, chopped celery, and chopped carrots bring a crunch to the dish. 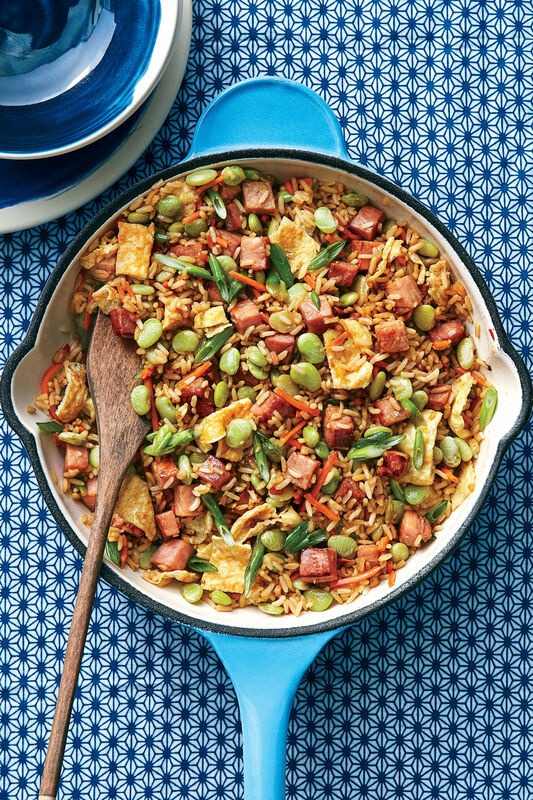 This recipe also contains Cajun smoked sausage, which brings out layers of smoky flavor that marry into the chicken and the vegetables. By using quick-cooking basmati rice, the dish becomes a hearty main course. The rice cooks in the vegetable broth, and stays nice and fluffy through the process. Black pepper, olive oil, salt, crushed red pepper, and garlic cloves take this savory dinner to the next level, and infuse the rice, greens, and chicken with mouthwatering seasoning. It's a full meal in just one dish, which makes it filling and simple to pull together. Plus, the clean-up is much simpler. We highly recommend making this Chicken-and-Collards Pilau for the next round of guests that you're hosting, and serving up this one-dish dinner recipe with a side of crusty French bread, some fresh butter, and a few glasses of white wine. Guests will rave about the incredible flavors, and they won't be able to tell that the whole process only took you about an hour.